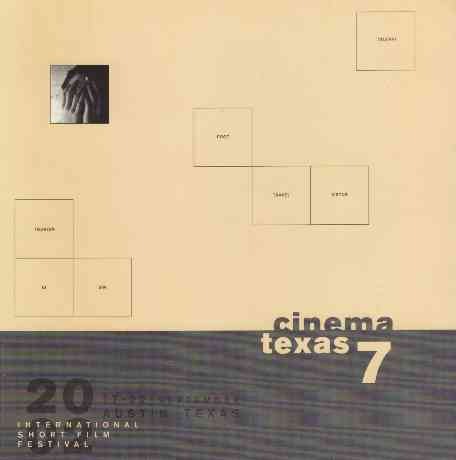 "A Perfect Day" (2002) screened in its world premiere at the 7th Cinematexas International Short Film Festival in Austin, Texas, in a special program on September 21. "Strong Enough" (2001) also screened at the festival in the International Competition program 1 "Animal Show" on September 19 and 22. The festival ran from September 17 to 22. "A Perfect Day", "Strong Enough"
“7th Cinematexas International Short Film Festival,” Pierre Yves Clouin, accessed April 21, 2019, http://pierreyvesclouin.fr/items/show/227.